This year’s CES was mainly dominated by the products offered in the wearables segment along with the innovative products unveiled by LG, Samsung and Panasonic. Sony has somewhat recoiled in its shell after launching Xperia Z5 with 4K rendering technology few months back. But Sony has made up for the lost ground by unveiling a surprising new 4K HDR TV range at the CES. 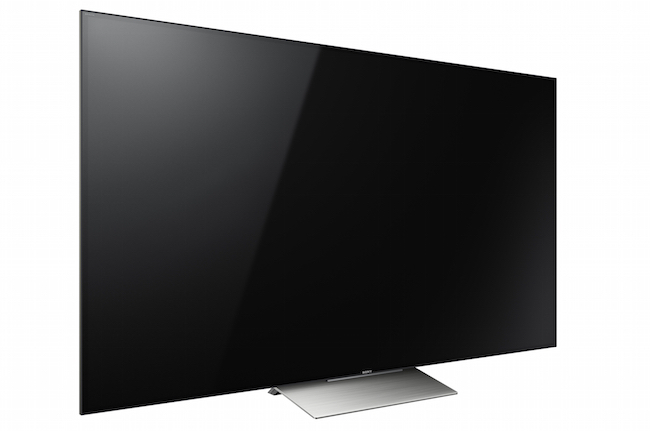 The most amazing thing about Sony announcement with its new range of 4K HDR TV is that it won’t be using any direct LED lighting in 2016. The flagship model of this new 4K HDR TV range comes in 75 inch with 75X940D. The direct LED lighting technology commonly used in the television works letting the lights sit directly behind the screen. But it has been found by the developers that direct LED Lighting tends to work better when it is used alongside the high dynamic range (HDR) playback. 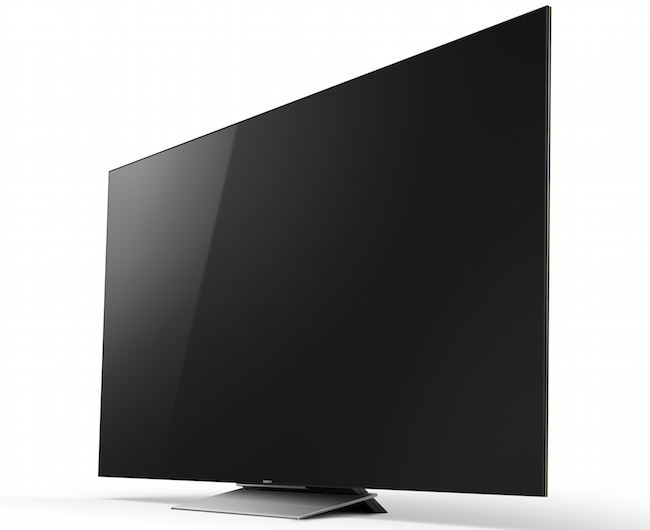 This ensures that the demand of the HDR range of televisions will be high in 2016. On other hand, Sony has even found a much better method of developing edge LED that can work consistently with the high end HDR. This particular method has been named as Slim Backlight Drive by the Sony. Sony’s Slim Backlight Drive was only seen in the new X930D series. Here the X Tended Dynamic Range Pro local dimming and boosting technology helps in bringing a one of kind mind blowing television experience to the consumers. As said earlier Sony is making use of Slim Backlight Drive technology with its 4K HDR TV range and it states that it works efficiently and more effectively in delivering the better brightness than gained from the non HDR LCD televisions. The new 4K HDR TV range, which includes model X930Ds, makes use of a contrast rich VA panel technology which is way better than then IPS panel technology. Sony HDR ranges bring two surprises and one of which is no compatibility with Ultra HD Premium specification which is bit low side. Most of other major manufacture like LG, Samsun and Panasonic has obtained these badges for their upcoming 4K HDR TV range. Sony is basically sticking with its own 4K HDR logo which will be placed on the new range. Secondly, Sony has done way with the built speaker system for better. Sony has decided to ditch the huge speakers, which make its range of high TV more manageable for the consumers. It is much easier to fit the Sony television in the living than its competitors but one has to rely on other home speaker system for the sound output. 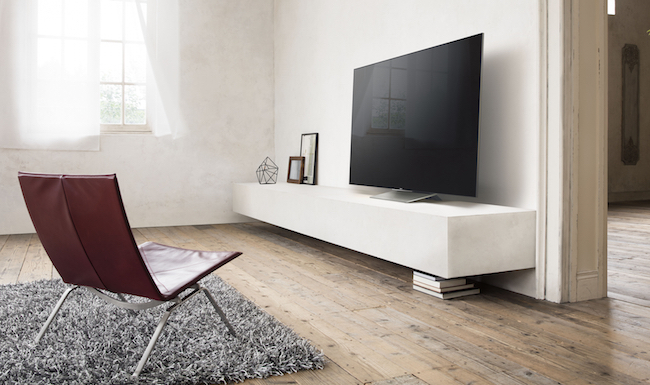 Sony came up with just two TV models from its new 4K HDR range at the CES 2016 which seems like an effort to keep the consumers interest upbeat in upcoming TV sets in future.